Are you interested in umpiring league games this spring/summer? 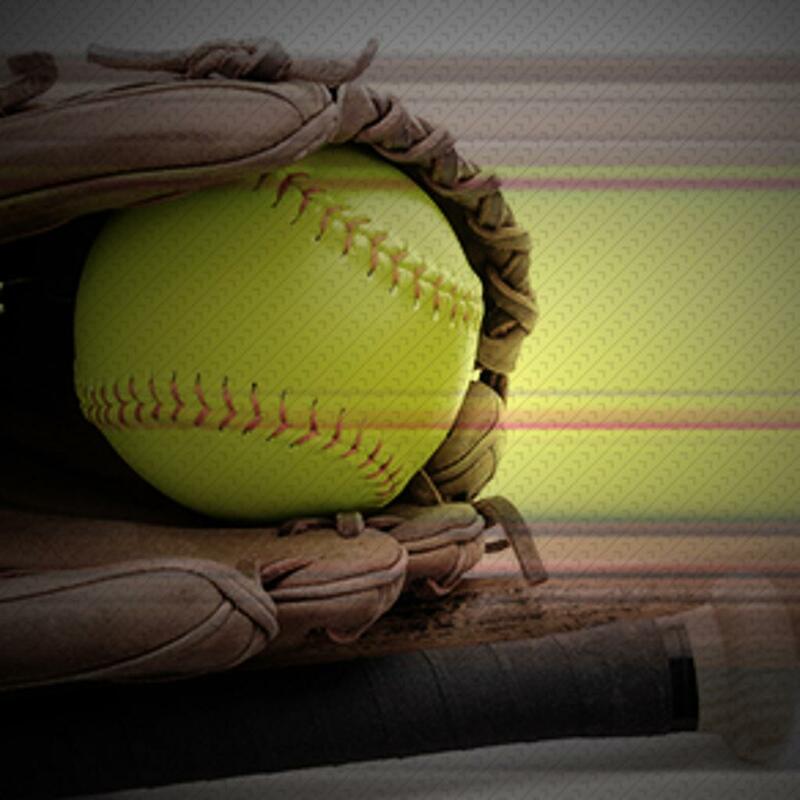 Eau Claire Wisconsin's premier girls Fastpitch developmental league. 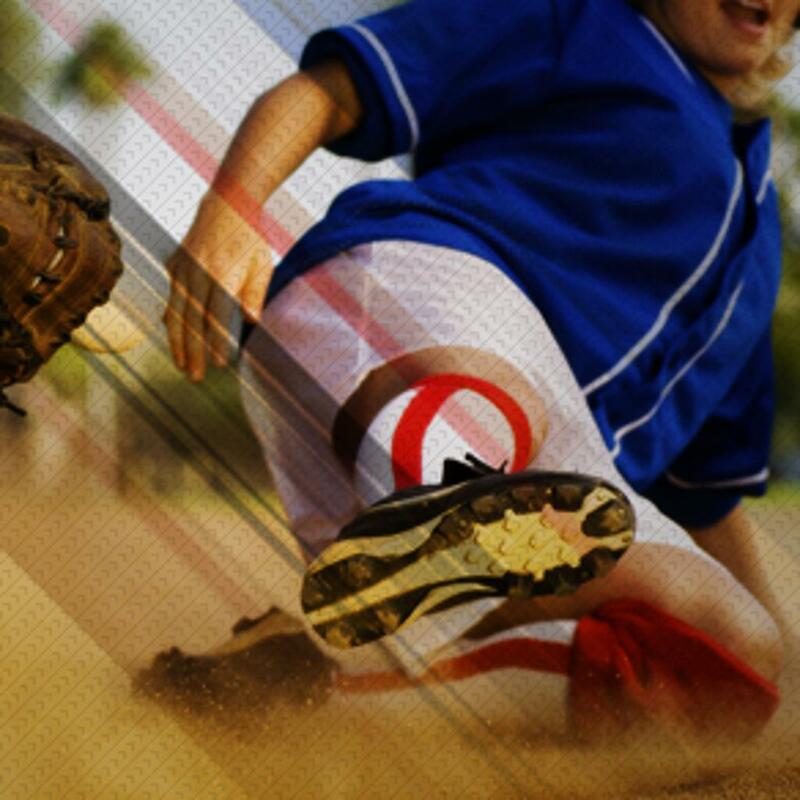 We are insured and accredited by the Amateur Softball Association (ASA). We focus on the development of softball fundamentals while instilling the importance of teamwork, dedication and good sportsmanship! ©2019 Eau Claire Fastpitch / SportsEngine. All Rights Reserved.